Gather ’round for a bit of good news (and some not so good news)! Construction employment has climbed to an 11-year high. In January, the construction industry increased by 52,000 jobs and by 338,000 jobs (or 4.7 percent) over the past year. 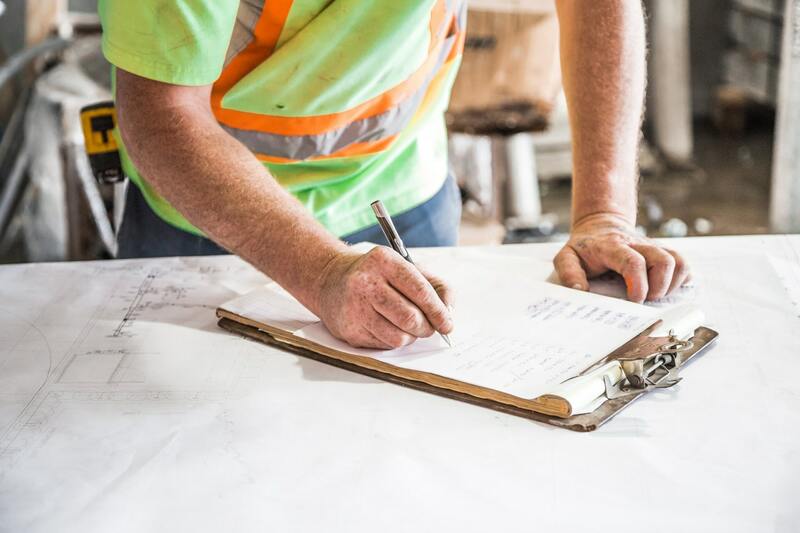 According to an analysis of new government data by the Associated General Contractors of America, construction spending also showed moderate increases in all major categories. Year-to-date spending rose by 3.9 percent for residential construction, 3.5 percent for private nonresidential construction and 7.0 percent for public construction. “Even though the industry added employees at more than double the pace of the overall economy in the past year, the average workweek in construction reached an all-time high and unemployment in construction hit a series low, indicating that contractors would hire even more workers if they were available,” said Ken Simonson, the association’s chief economist. This accompanies a lower unemployment rate of 6.4 percent in January 2019 compared to 7.3 percent in January 2018. To resolve these issues, the association has urged government officials to strengthen career and technical education programs and facilitate immigration for workers with construction skills before a worker shortage stalls completion of needed infrastructure.